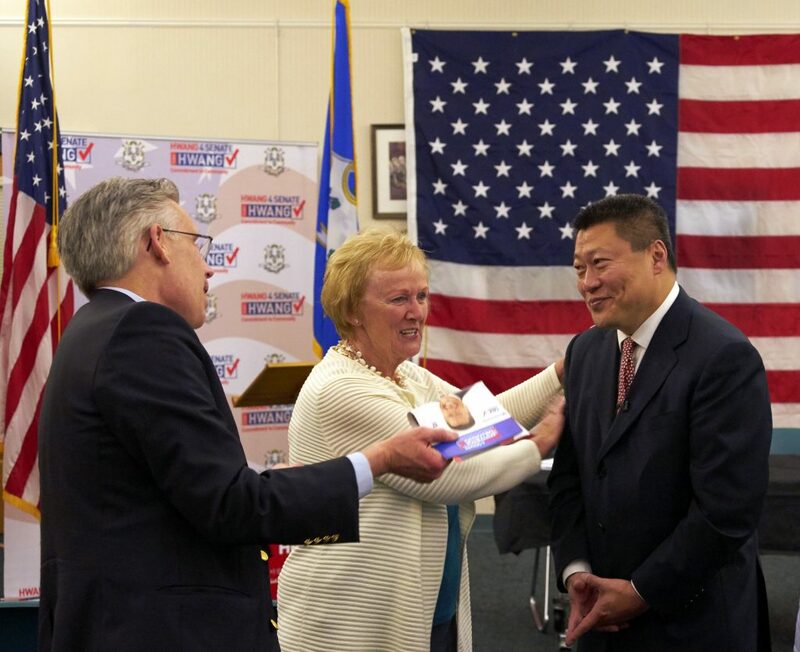 On May 14, 2018, Senator Tony Hwang accepted the Republican nomination for re-election in the 28th Senatorial District. 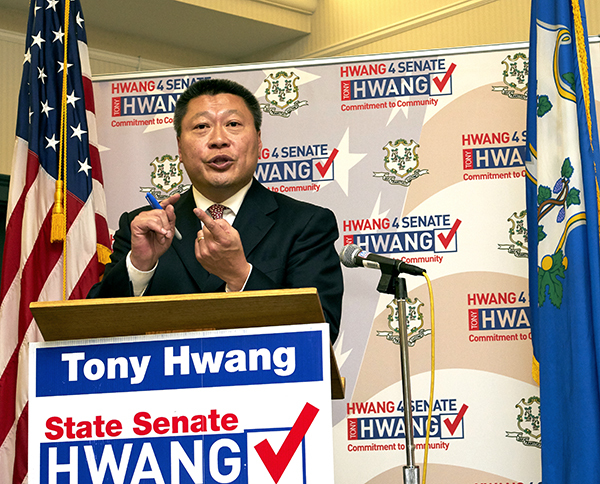 Hwang accepted the nomination at the Easton Public Library, where outside, a solitary sign, placed by Hwang himself, espoused his belief that above all else, treating people with courtesy and respect has always been his first priority. 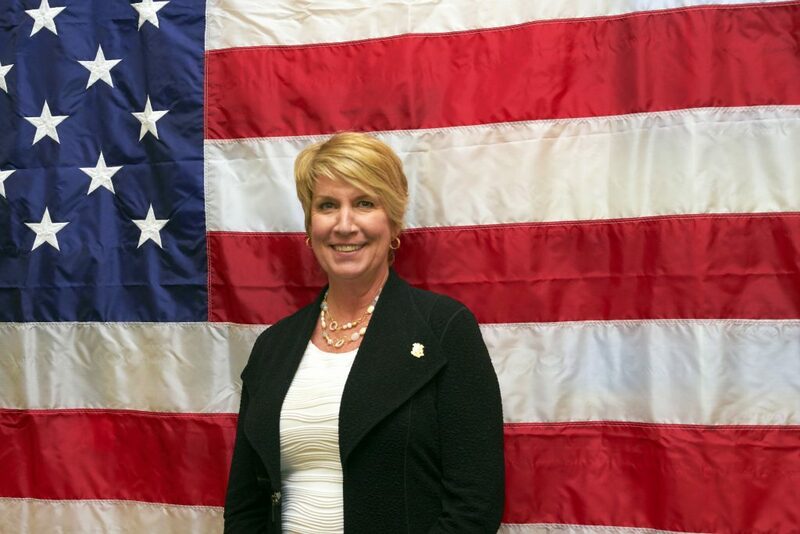 And it was that sense of integrity, coupled with his record of accomplishment, that appeared as a common theme in nominating speeches by Patricia Llodra, former First Selectman of Newtown, Laura Devlin, State Representative 134th District, and by his daughter, Christina Hwang. Seconding Llodra’s nomination, Devlin offered her thoughts. “No one exemplifies commitment to community better than Tony Hwang. He demonstrates through the relationships he makes, the bipartisan spirit he shows, and by always taking the high road that he is a man of integrity. We are lucky to have him in the 28th Senate District. Rounding out the nomination speeches, Hwang’s daughter Christina offered a more personal perspective. “Experiencing this harsh political climate over these past two years has tested my optimism more than ever as a young woman in a male-oriented industry with a voice that needs to be heard,” said Ms. Hwang. “But when I think about the work that my dad is doing every day up in Hartford and throughout this district, I brighten up and smile because I know through the rough and negative hurdles he has to go through every day, he will smile through it and work harder than you know. And that is something to look at and strive for. 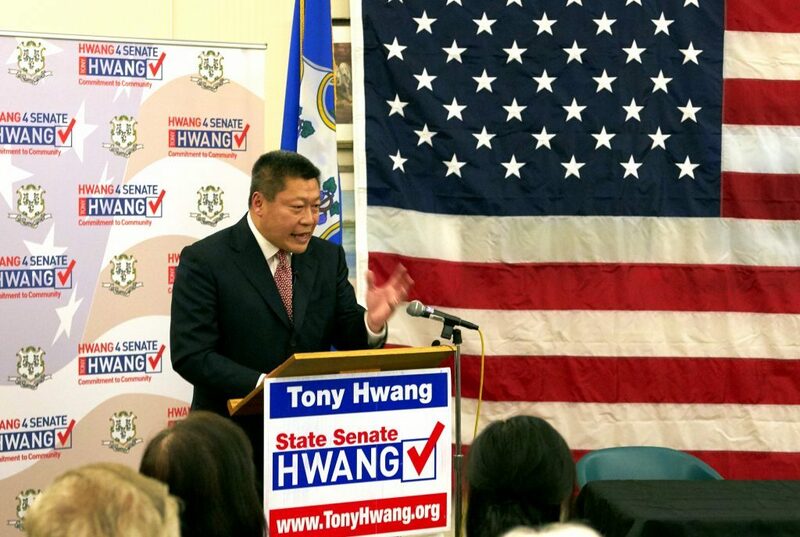 Accepting the Republican nomination for the 28th Senatorial District, Hwang said, “I am honored, privileged and humbled to have earned your confidence and your support, and I want to reiterate a strong desire on my part to be your state senator,“ said Hwang. Congratulations Tony! I look forward to witnessing your many random acts of kindness.